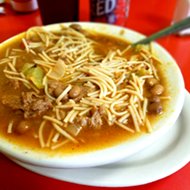 This spring the Broadway corridor was gifted with a new way to stay cool, but more importantly stay full. 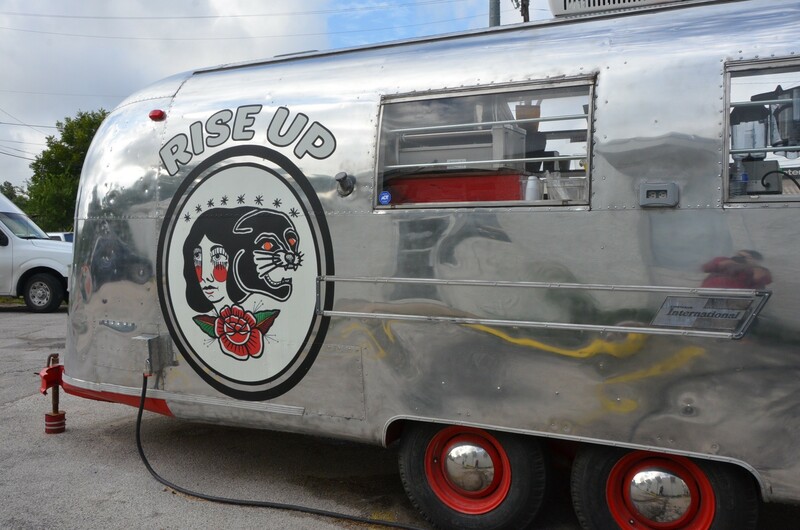 Rise Up Beverages, opened by John Farnel, shares the same lot as Mila Coffee Co. and Outland Provisions, except instead of great coffee or fine leather goods, Farnel is dishing up healthful, fruit-filled bowls out of his refurbished Airstream trailer. 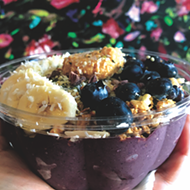 An almost immediate hit with the Insta-ratti for their colorful and gram-worthy plating, Rise Up Beverages is adding açai and pitaya to the everyday vernacular of Downtown San Antonians. 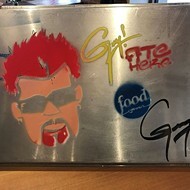 The rest of the menu includes smoothies, cold-pressed juices, vegan matcha smoothies and coffee smoothies (available after 3 p.m. once Mila is off-premise) for the grab-and-go set. 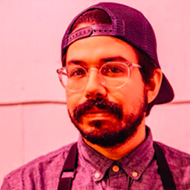 For Farnel, who trained as an accountant in Austin before trying his hand at owning his own food truck, the bowls were part of a lifestyle change. 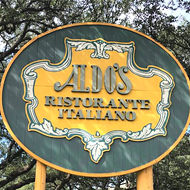 He ditched the late nights, the partying and the smoking for yoga and fruit-laden smoothies. 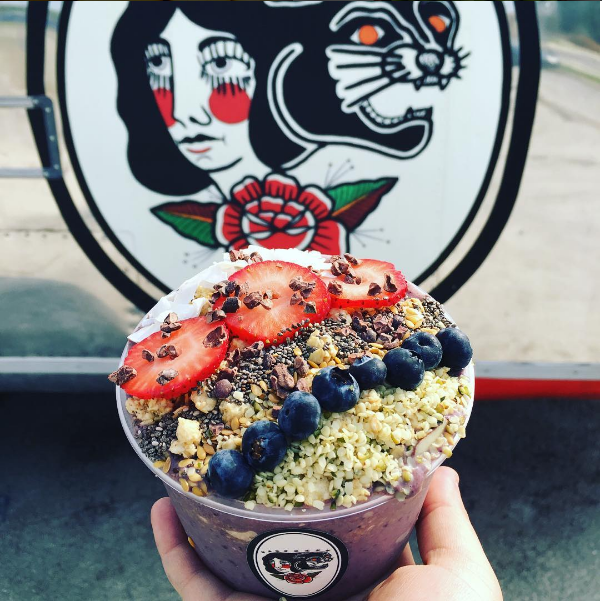 Now, after a lengthy restoration on the trailer and with recipes from his sister's açai bowl shop in Midland, Farnel is spreading the gospel of this fruit-packed bowls one customer at a time. Though the pitaya bowls are certainly eye-catching with their bright fuchsia hues, the standout of the bunch has been the popular chocolate açai bowl. 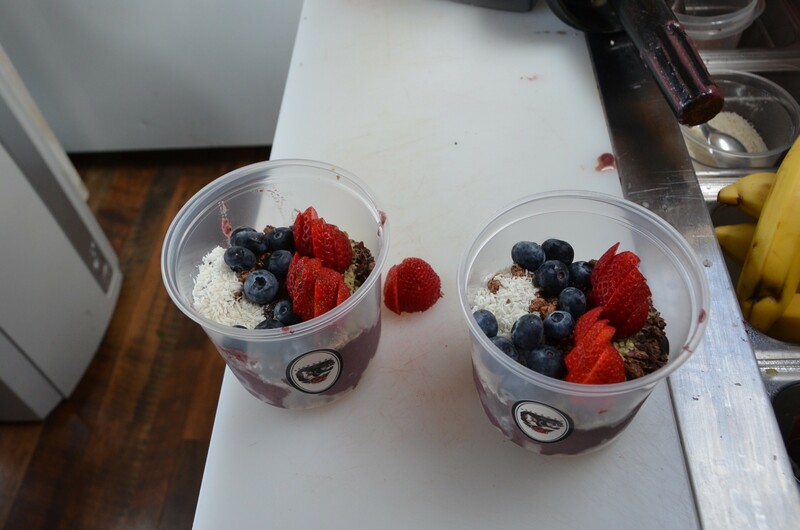 Made to order inside the trailer, the bowl includes frozen açai berry puree, almond milk, almond butter, cacao, strawberries, agave and blueberries and is topped with granola, blueberries, strawberries, chia seeds, cacao nibs, coconut shreds and Happy Hemp seeds packed with omega 3s and 6s. 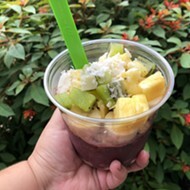 At $8.50 for 16 ounces, it's not entirely cheap but buying all of the ingredients (let alone sourcing açai from just a handful of stores in town) can easily set you back $50-$70. The result is creamy (Farnel throws no ice into his Vitamix) and not as sweet as it could be considering all of the fruit it holds. 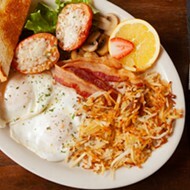 It's enough to hold you over for breakfast or a quick lunch or as a post-gym workout, and it's definitely one of the dishes we love. 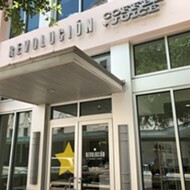 Find Rise Up Beverages at 2202 Broadway, (210) 268-8009; 8am-6pm Monday-Friday; 9am-6pm Saturday.